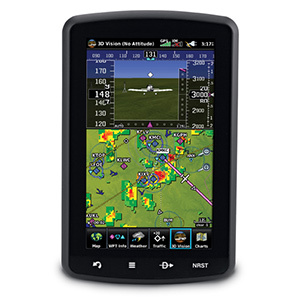 Access Automatic Dependent Surveillance – Broadcast (ADS-B) traffic and subscription-free weather on your aviation portable or mobile device with the GDL 39 ADS-B receiver. 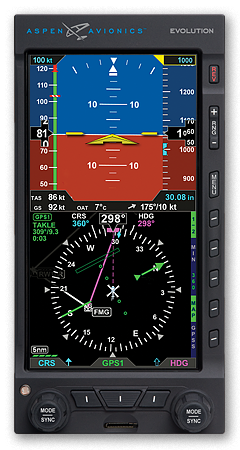 When using Garmin Pilot on your mobile device, the GDL 39 can provide highly accurate WAAS GPS data, while the GDL 39 3D can also provide backup attitude indication and SVX™ synthetic vision view. 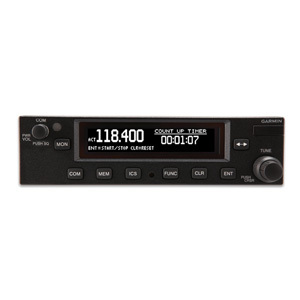 GDL 39 features ADS-B “In” datalink technology that allows it to receive subscription-free Flight Information Service-Broadcast (FIS-B) weather information over the FAA’s 978 MHz Universal Access Transceiver (UAT) uplink. 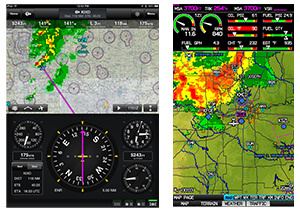 Easily access animated NEXRAD radar, METARs, TAFs, winds and temperatures aloft, PIREPs, NOTAMs and more. 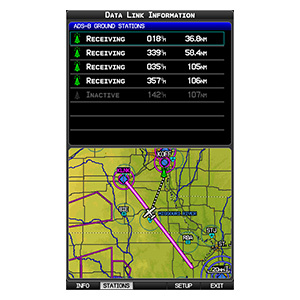 ADS-B “In” technology also allows the GDL 39 to receive Traffic Information Service-Broadcast (TIS-B) information. TIS-B allows you to view the same dynamic traffic picture that ATC ground controllers are seeing when you’re either participating with an ADS-B “Out” solution or within a certain range of another ADS-B “Out” participating aircraft when within a service area.³ Our correlation technology automatically displays the highest-integrity traffic data from multiple sources, preventing ghost or duplicate targets. 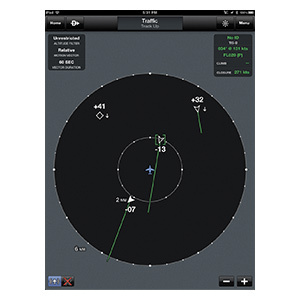 With Garmin Pilot on your mobile device, you can receive advanced traffic display features like TargetTrend™ relative motion tracking that provides a faster, more intuitive way of judging target trajectories and closure rates in relation to your aircraft’s position. TargetTrend relies on ADS-B “Out” equipped targets, so while not all targets will display with trajectories today, this feature will be come increasingly beneficial to pilots in the future. TerminalTraffic provides pilots with the most comprehensive picture of ADS-B-equipped aircraft and ground vehicles in the airport environment. ADS-B-equipped aircraft in-flight are easily distinguished from ground vehicles and taxiing aircraft, which are displayed using distinct colors and symbols. 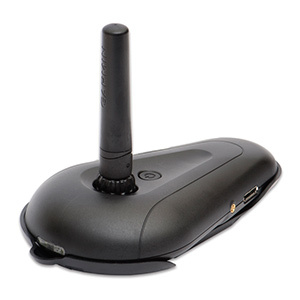 With built-in Bluetooth® capability, GDL 39 can wirelessly send the data it collects to devices running Garmin Pilot, as well as the aera® 795/796. GDL 39 collects and stores all available traffic and weather data in your vicinity so it can be available as soon as you turn on your display. It’s capable of simultaneously providing wireless data to 2 devices. As opposed to using a Wi-Fi® link, Bluetooth® lets you stay connected while on the ground so you can continually receive the latest weather reports as long as you have a data connection — no manual switching of networks required. Just set it up once and it will automatically remember and pair with your mobile device the next time you hop in the cockpit. 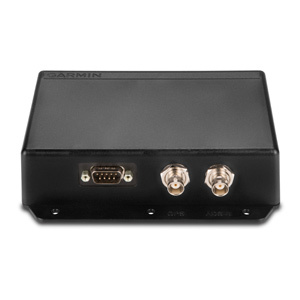 If wireless connectivity is not an option with your device, a wiring harness can be included with your GDL 39. 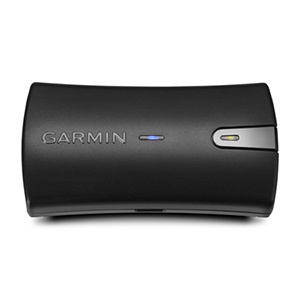 GDL 39 3D adds an attitude sensor to the device for attitude backup during your flights. This attitude information enables SVX™ synthetic vision view that displays a virtual landscape of what lies ahead – complete with terrain, obstacles, runways and more. You can also use split-screen mode to simultaneously view your current attitude indication alongside ADS-B weather, datalink traffic or other flight information. Let us help you find the solution that best fits your needs with our helpful videos and interactive tools. 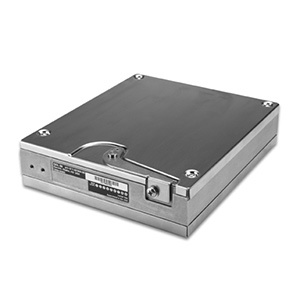 GDL 39 is a non-certified receive-only product. 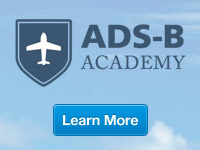 It does not provide ADS-B “Out” capability to satisfy FAA mandate requirements.